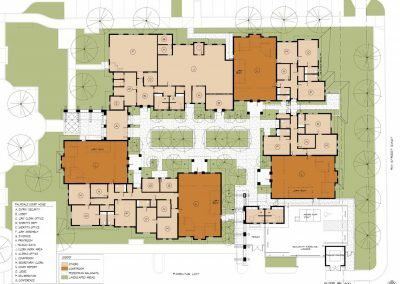 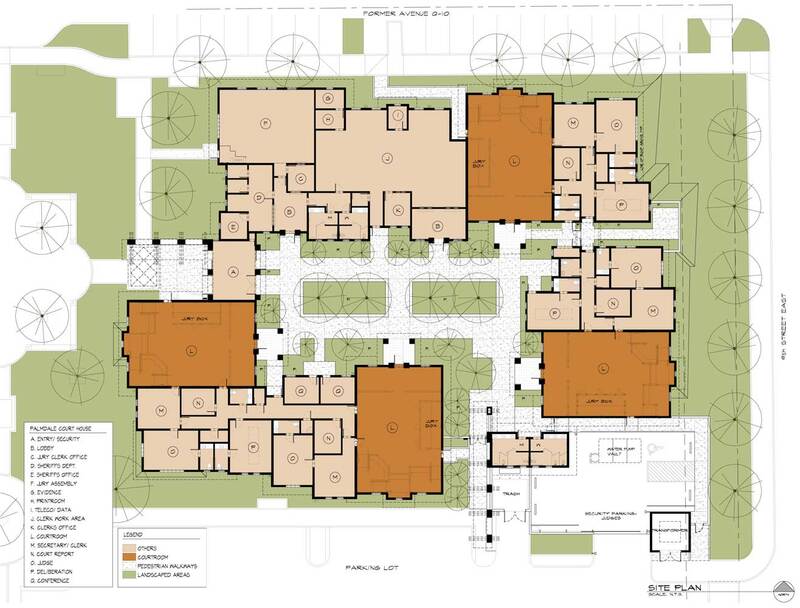 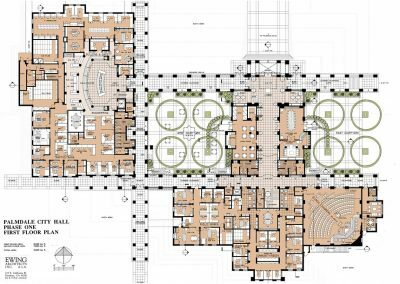 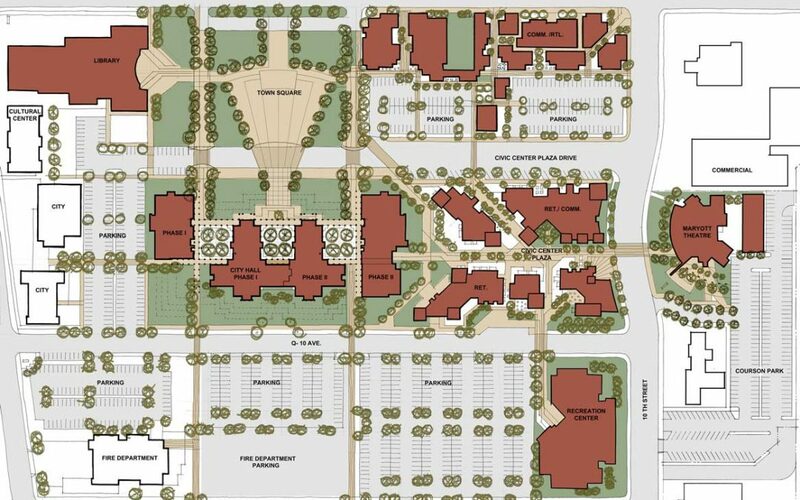 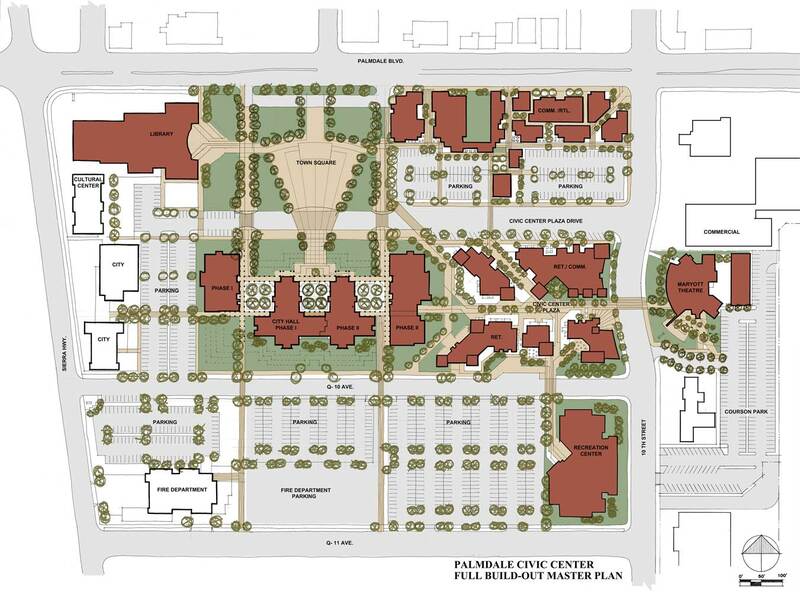 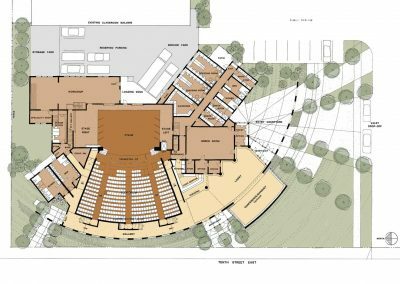 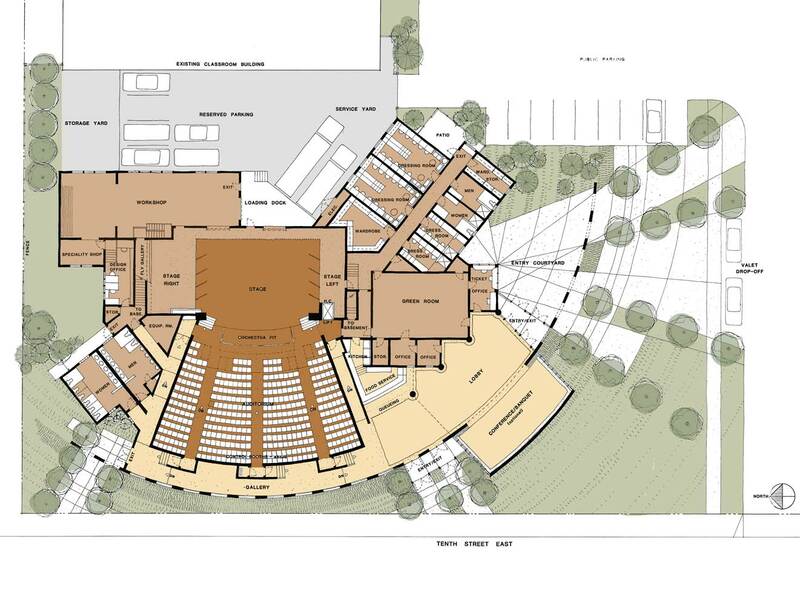 Design of a Civic Center Master plan for a 15-year phased development. Project included a new retail village linking the performing arts theater and city hall (designed by this office) and renovation of two blocks of Palmdale Boulevard. 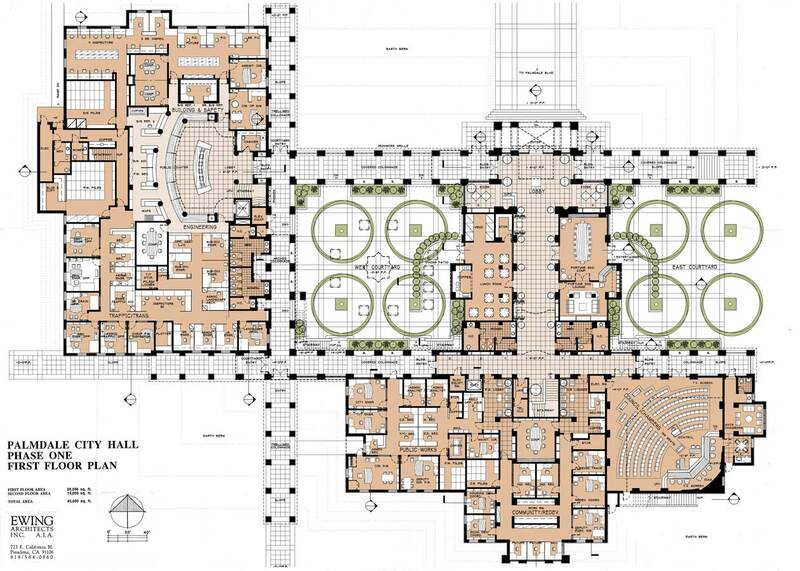 The plan was later modified to include a Civil Courthouse which was also designed by this office.